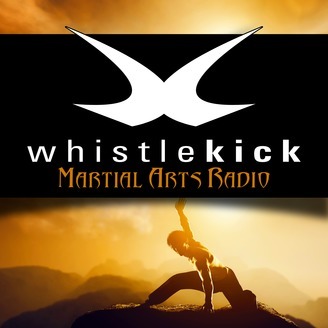 On today's episode, Jeremy answers all your questions for the sixth edition of whistlekick Martial Arts Radio's Question and Answer. What motivations draw you to train in different schools and styles rather than staying with your original style? 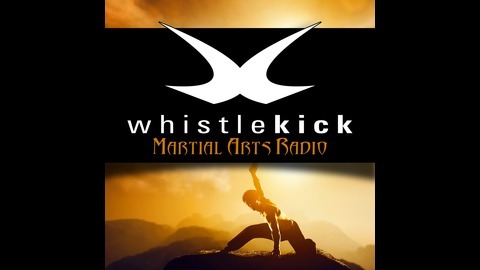 How long have you studied martial arts and what kind? What's good for hand speed? Do you still practice forms? What is your favorite form? How many years have you Ben training? What’s your favorite combination or technique to use? What sort of questions are you looking for?